Cases of migrant domestic worker abuse are not a new trend in our country. 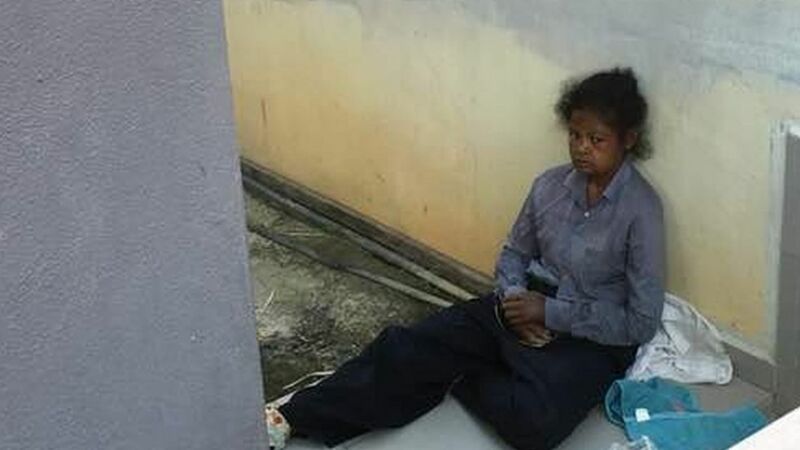 Over the past few months, cases involving employers’ abuse of domestic workers have sparked outrage as the public demands stricter punishment of the crimes. But as heartbreaking as these cases may be, they are not isolated incidents here in Malaysia. Tenaganita—a non-profit organisation dealing directly with migrant and other human rights issues—handled a total 120 cases of domestic worker abuse in the six-month period between June to December 2017. Common violations among the cases were no rest day, no signed contract between worker and employer, contract substitution, unlawful salary deductions, non-renewal of work permit, withholding of passport, low or unpaid wages, extended working hours without overtime compensation, food deprivation or insufficiency, poor working and living conditions, no health support, no annual or medical leave, as well as both physical and verbal abuse. Global Shepherds—a non-profit organisation affiliated with Good Shepherd Services providing shelter, care, counselling and advocacy work for non-Malaysian women who are survivors of human trafficking and sexual and gender-based violence, as well as refugee seekers—reports similar cases of abuse. Director of Global Shepherds, Vanitha Nadaraj, shares a case in which a woman was seeking work to help pay for her daughter’s heart surgery. Upon promises of a high salary, she came to Malaysia as a domestic worker. Throughout her employment, she was fed mainly leftovers, at times only once a day. She endured verbal abuse, extended working hours up to 20 hours at a time, and no days off. Later, she came to realize that her employers had not even arranged a working permit for her. She also only received a month’s salary while her agent received the other two months’ worth. Global Shepherds encountered another similar incident involving an underage girl. She came to Malaysia under the guise of her older sister. She had hopes to contribute financially to her family back home. From the start of her employment, she begun work at 5 AM each day. Her employer would send her to various relatives’ houses to work. She, too, only received one meal a day. Her employer was frequently frustrated with her due to the language barrier and her quality of work. They took out their frustrations by beating, slapping, and throwing water at her. 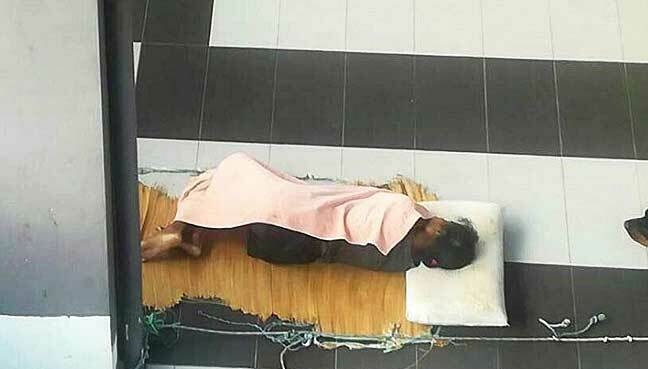 Of course, cases like this are not representative of all Malaysian employers. There are 250,000 domestic workers currently registered in Malaysia and abuse cases only represent a small percentage of that. However, a small percentage of abuse is still a problem of abuse. [Employers should] respect the basic rights of domestic workers, beginning with a day off a week and respecting them as workers. Global Shepherds believes that domestic workers should be given legal rights to one day off per week, set working hours and paid overtime, as well as paid sick leaves, annual leaves and healthcare. Domestic workers should also have basic rights to accommodation and privacy, phone access, as well as freedom to fulfill their religious obligations. Additionally, their employment contracts should be readily available to them in a language they understand. This and all related expenses, such as work permits, should rightfully be the responsibility of the employer. All of this can and should be upheld by legislation. Though recognised as workers in Malaysia’s Employment Act 1955, NGOs say domestic workers are categorically excluded from various provisions of labour protection. The Employment Act excludes them from their rights to regulated working hours, rest days, termination and retirement benefits, as well as maternity protection. Tenaganita has stated over and over again that it is only when rights of workers are protected through laws; when domestic workers are recognised as workers, can employers, agents and Malaysians as a whole ensure respect and dignity for domestic workers. Global Shepherds seeks to ratify ILO Convention 189 and adopt Recommendation 201, concerning decent work for domestic workers. This Convention properly defines domestic work as well as the terms and rights of its employment. We stand alongside other organisations in seeking laws that recognise them as workers, not servants or maids, to ensure they have equal legal protection. Migrant domestic workers cannot be outside the scope of labour laws. While legal reform may be the most effective form of action, it is not the only one. Cases of abuse do not represent the entire climate of domestic work in Malaysia. In fact, many Malaysian employers know to treat their domestic workers with respect and dignity. And it is employers like this that can help ensure better protection of domestic worker rights. We know and we acknowledge there are many good employers out there who fulfill the requirements within the contract they may have signed respecting the rights of their domestic workers and we applaud them. In fact, these good employers are the informers when abuses happen in their residential area. We as the general public also bear responsibility to not stand idle. We are able prevent future incidents of abuse by creating awareness on the issue. And we can do this by continuing to talk about the limitations of domestic worker rights. We also have a responsibility to report any witnessed or suspected incidents of abuse. If you or anyone you know is currently victim to an abusive situation, please contact Tenaganita’s rescue hotline for women and children at +6012-335 0512 or +6012-339 5350. Sabah has the highest population of mental illness in Malaysia! See how the other states are doing here.